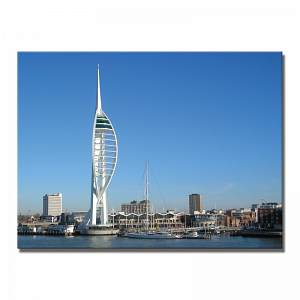 Photo quality prints on fine art 20mm thick box canvas. 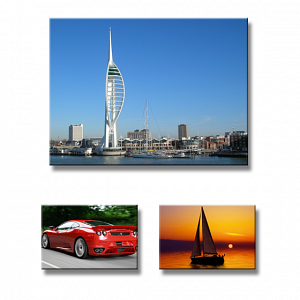 Have your photos transformed into beautiful canvas prints, acrylic photos or stylish flat panel alubond wall signs. Create stunning wall art. Beautiful prints for the home, office, reception, hotel, museum, exhibition displays and more. Photos, paintings, artwork, images, logos, adverts, signs, album covers, wall art and more.